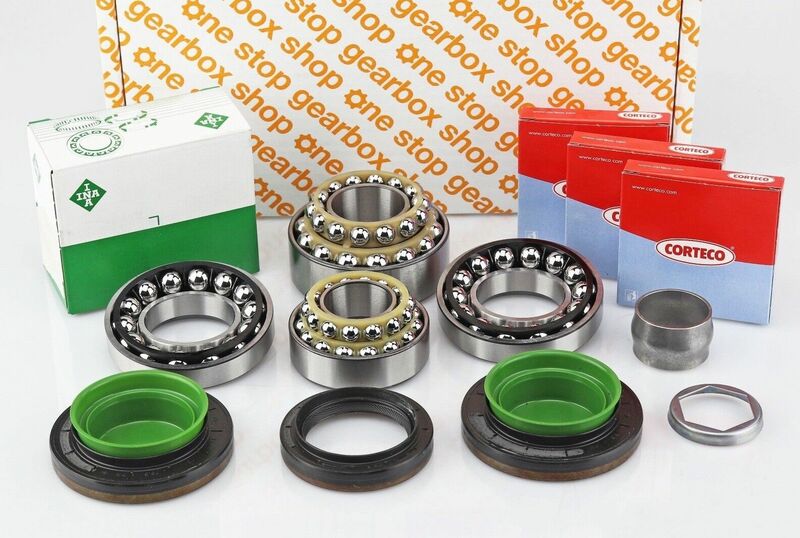 Brand new complete set of genuine rear diff bearings and seals for the BMW 1 Series type 168 differential. This kit includes a compression spacer for correct setup! You can tell if your differential is type 168 by counting the bolts holding the rear cover to the diff housing, there should be 7 bolts.